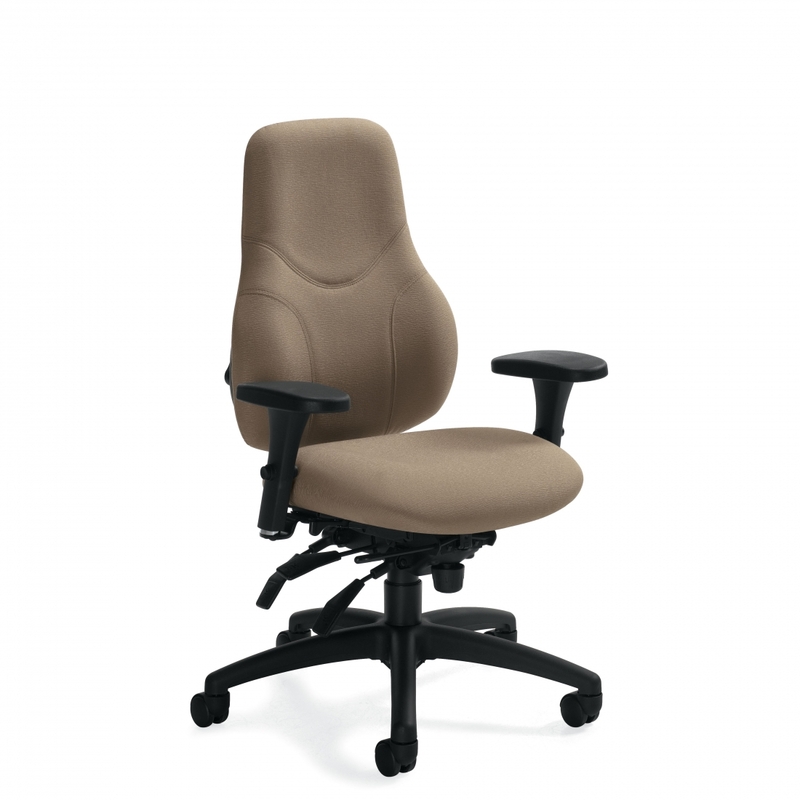 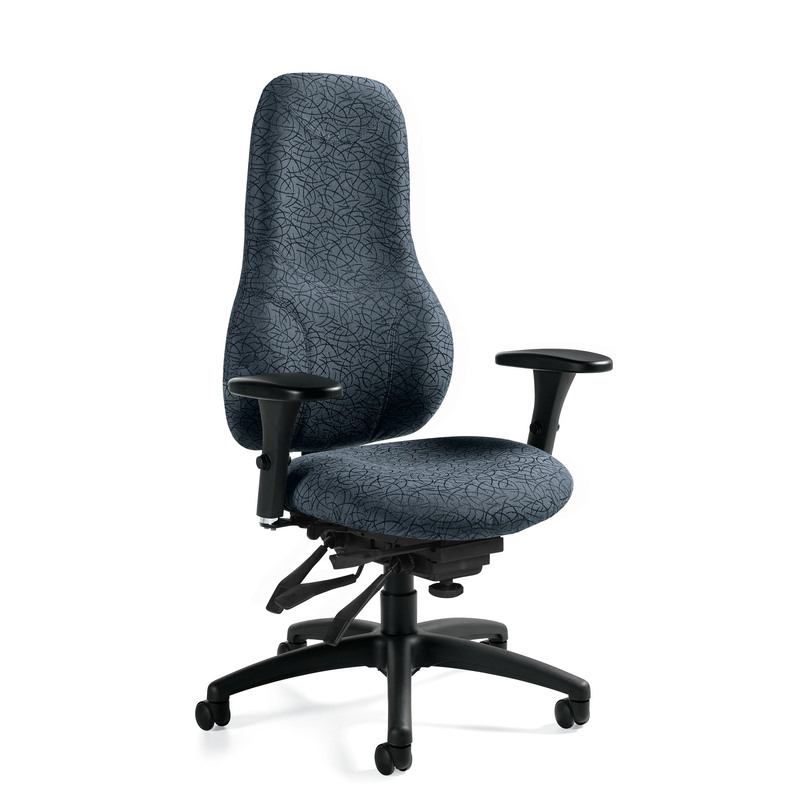 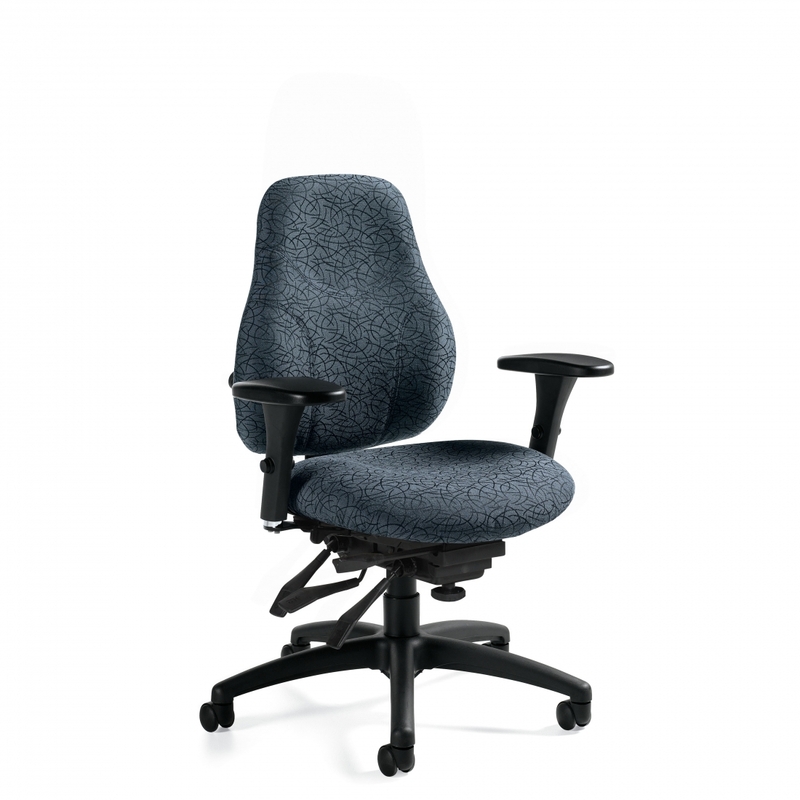  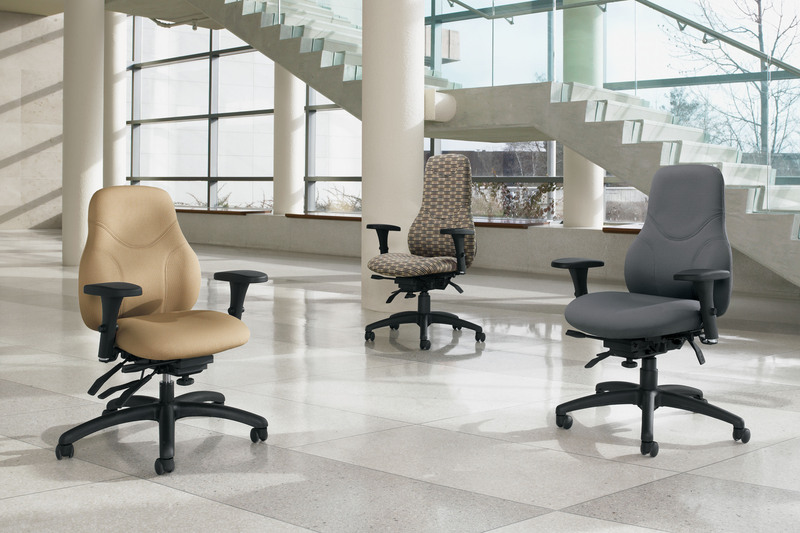 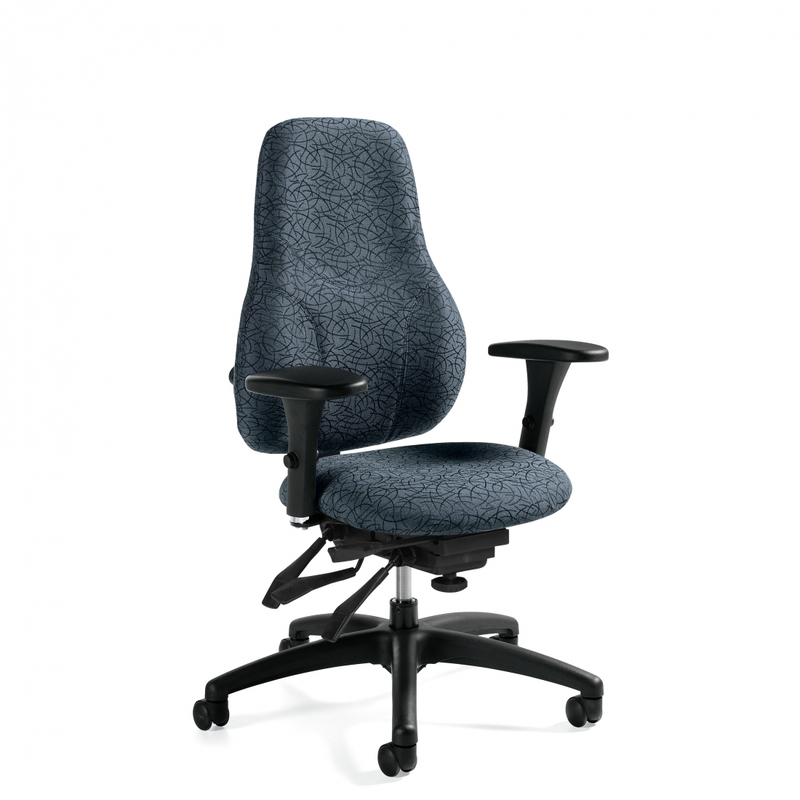 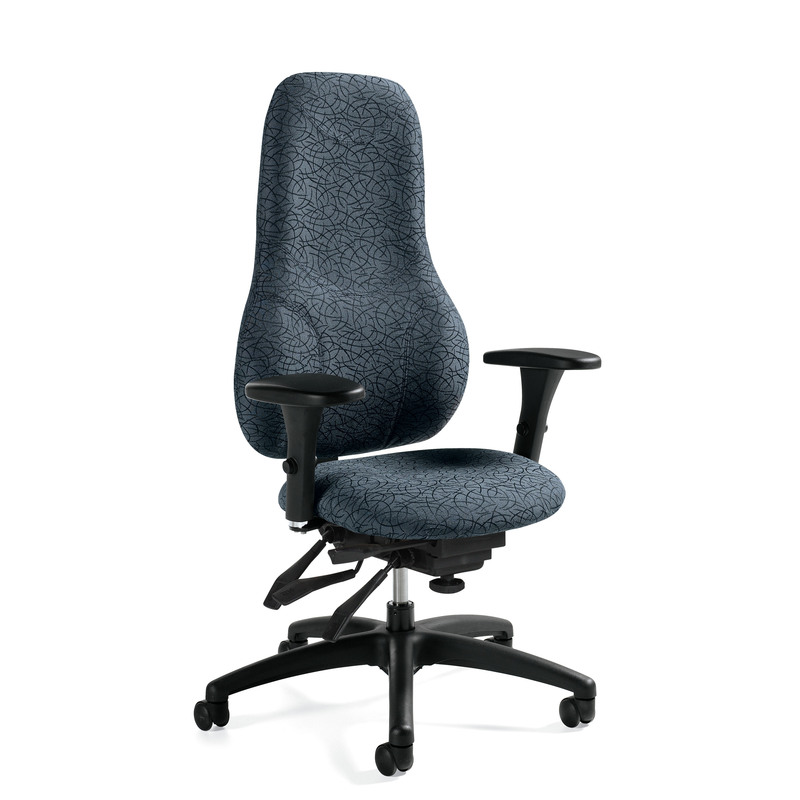  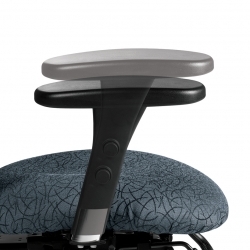 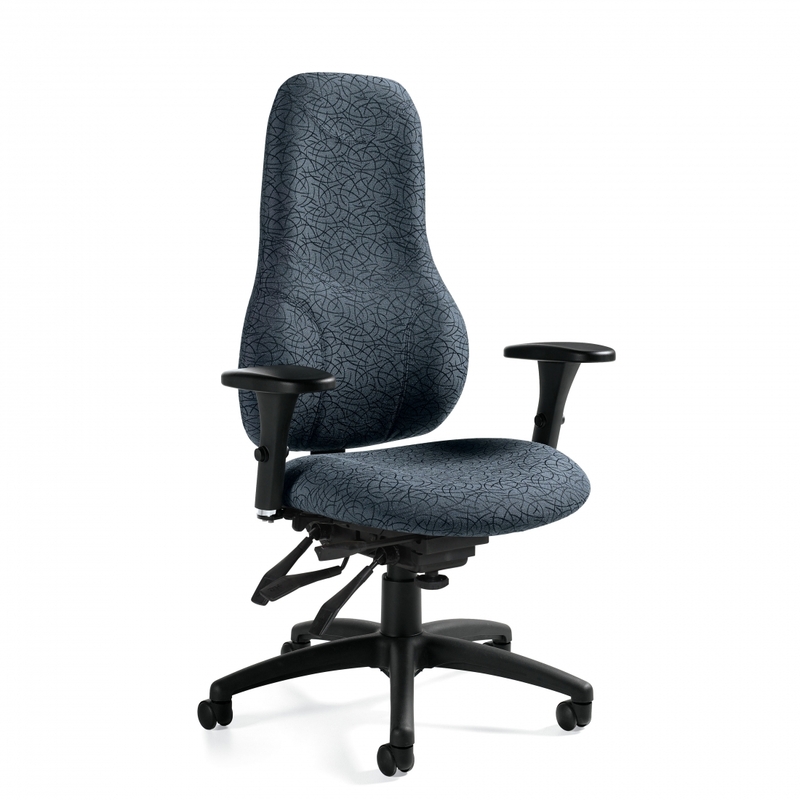 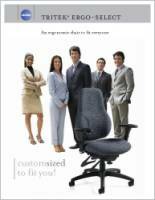 Ergo Select… Choose the components and design the chair that is right for you. 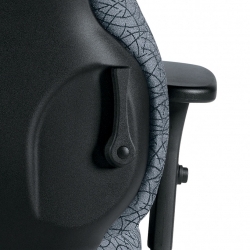 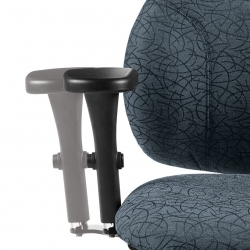 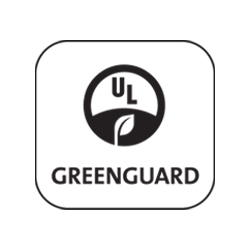 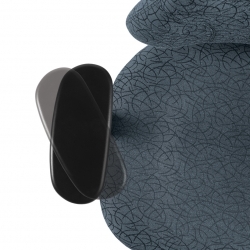 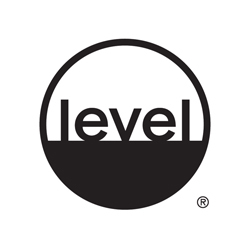 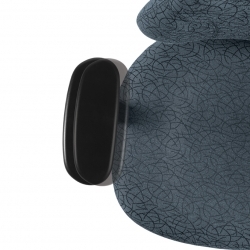 A comprehensive ergonomic seating solution featuring three sizes of seats and backs. 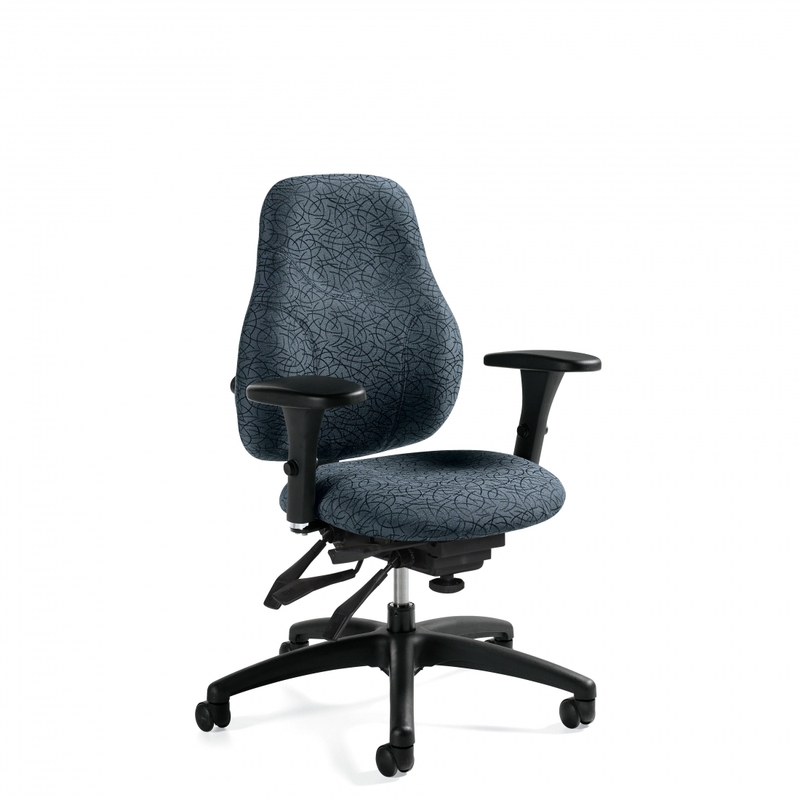 Tritek Ergo Select provides more choices than typical task seating so chairs that fit the size, shape, tasks and working preferences of office individuals can be specified while maintaining a uniform look throughout the office. 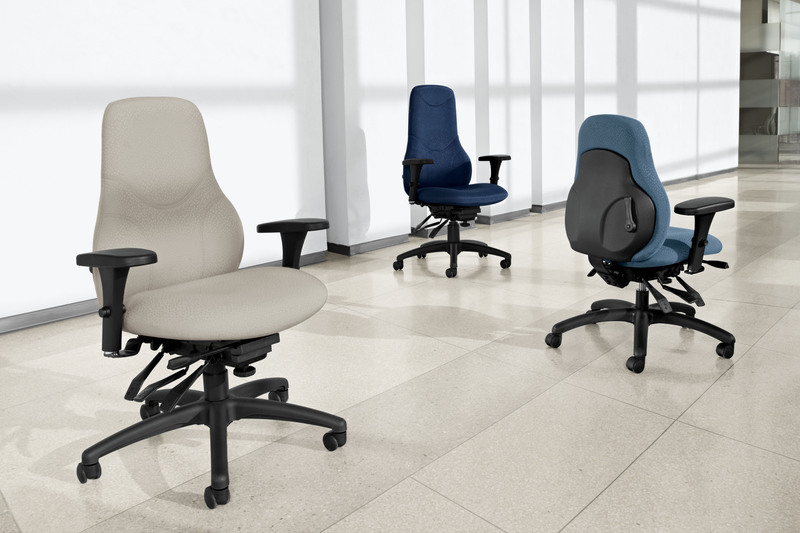 24 hour/multi-shift models are also available.